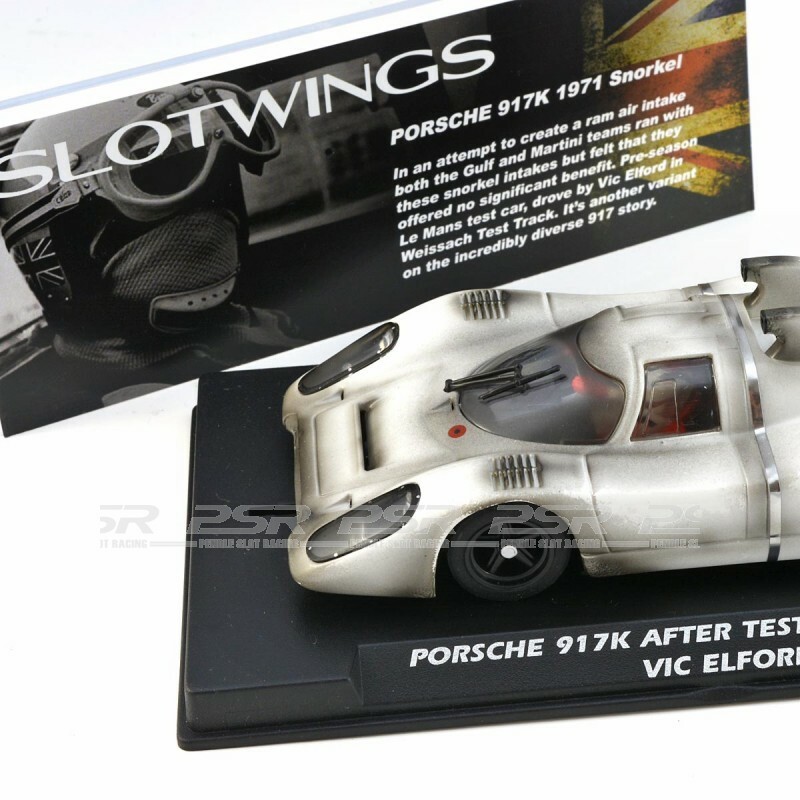 Slotwings Porsche 917K After Test Le Mans 1971 - Vic Elford. 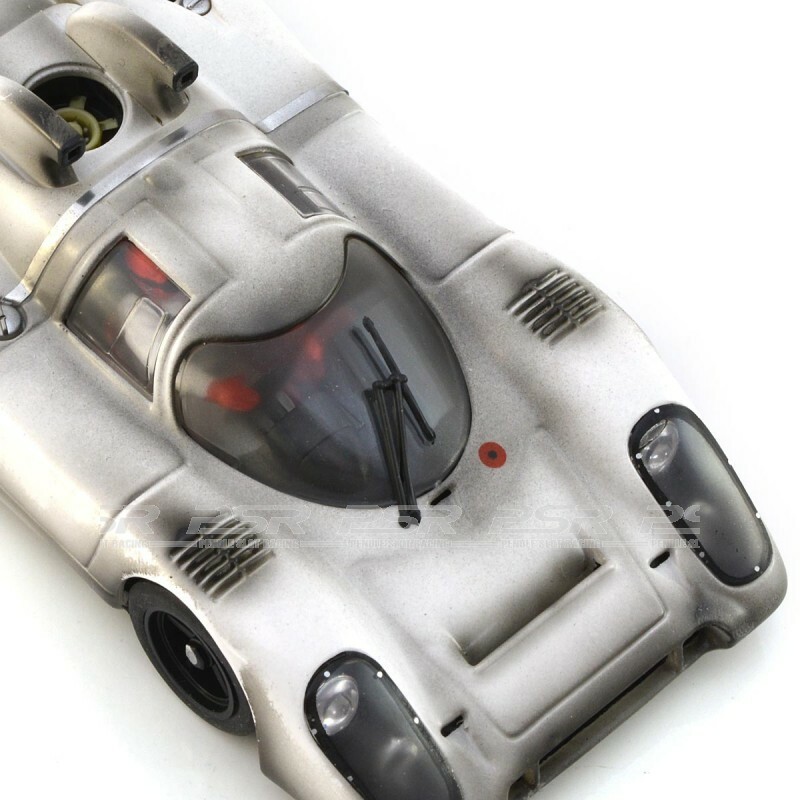 The Porsche 917K 1971 Snorkel... In an attempt to create a ram air intake both the Gulf and Martini teams ran with these snorkel intakes but felt they offered no significant benefit. Pre-season Le Mans test car, drove by Vic Elford in Weissach Test Track. 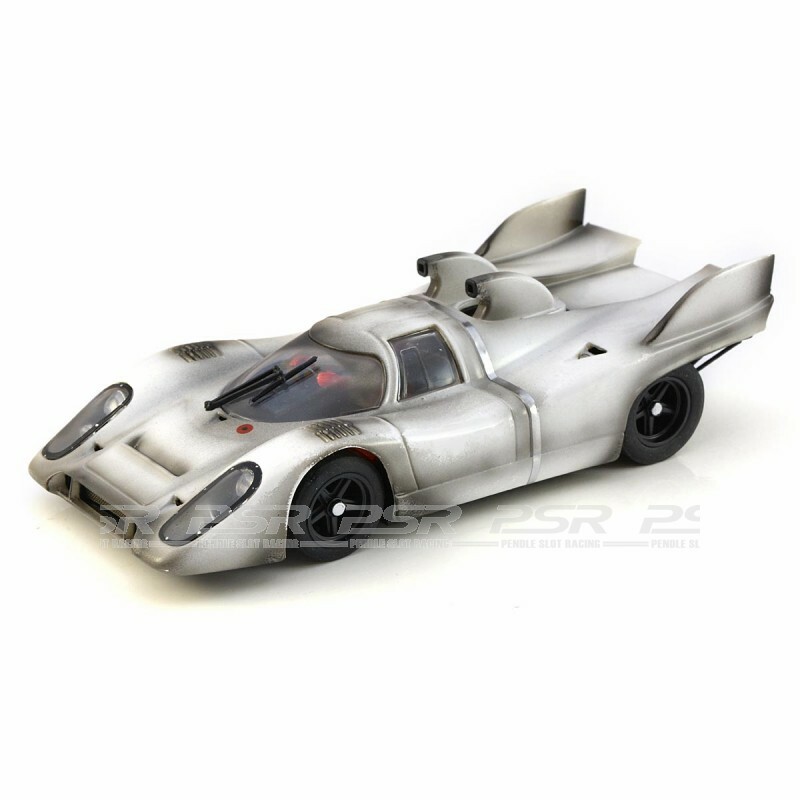 It's another variant on the incredibly diverse 917 story. 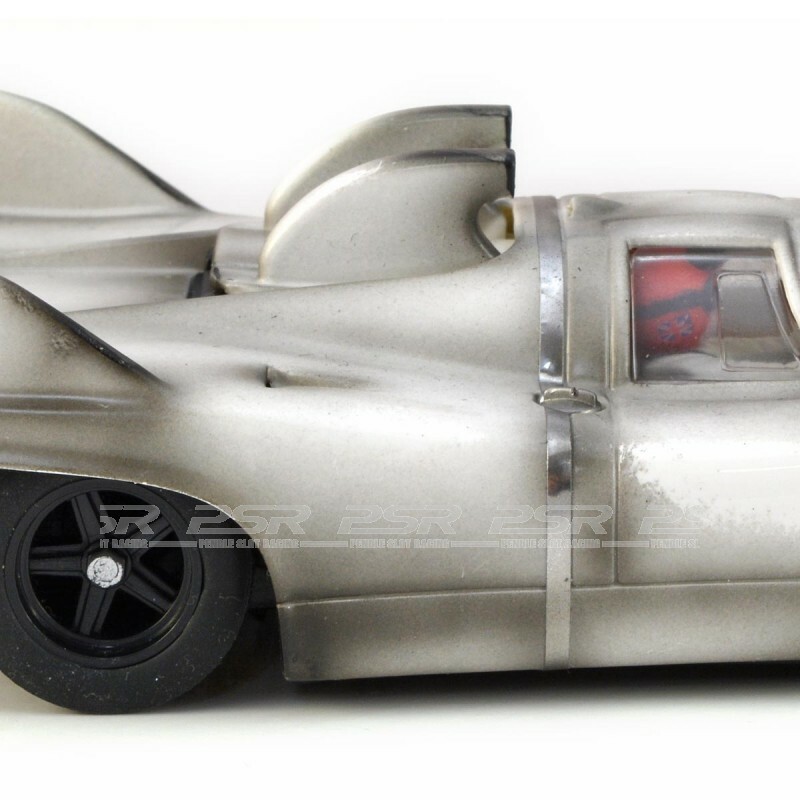 Resin body achieving a very high perfection in finishing. 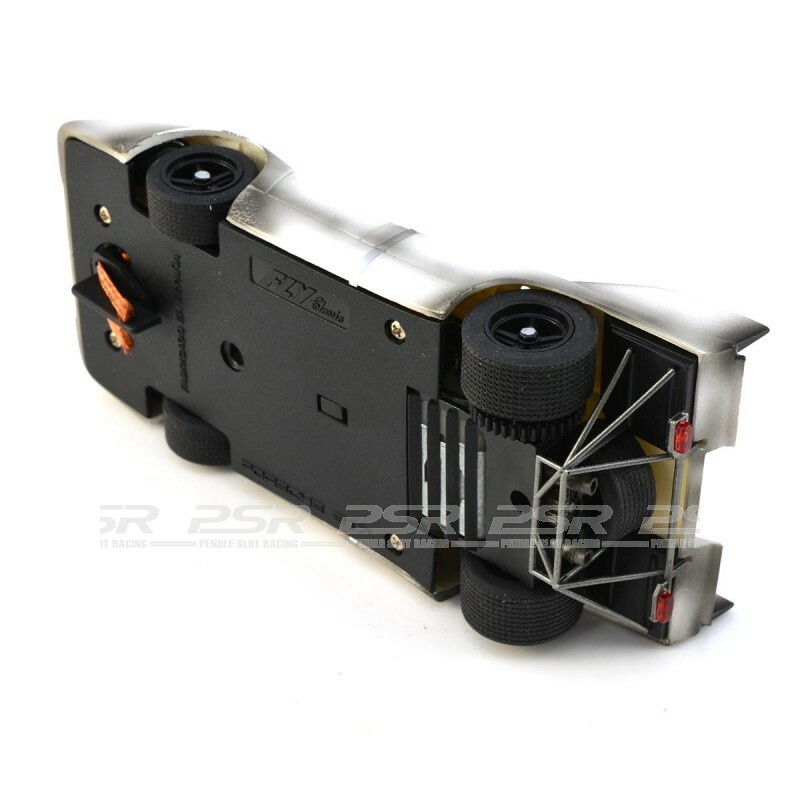 Unique and detailed 1/32 scale slot car model compatible with 1:32 analogue track systems. 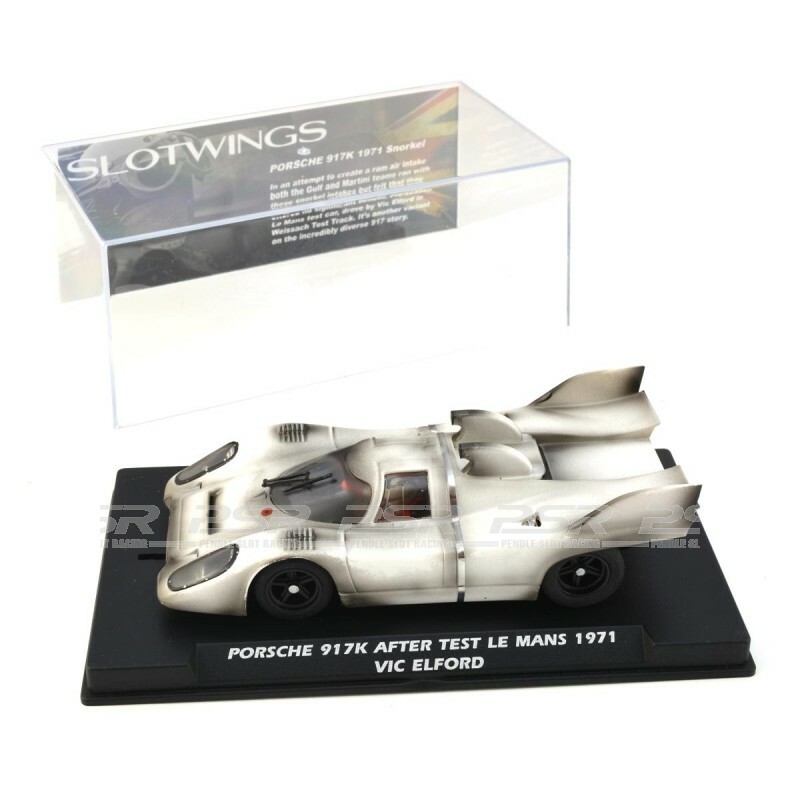 The Porsche 917K comes in clear display case with backing card.